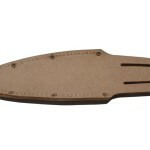 Upgrade from the original vinyl sheath used to ship your Japanese gardening knife, to this premium, top grain leather sheath. Keep the sharp edges of your hori hori protected and within reach as you garden. 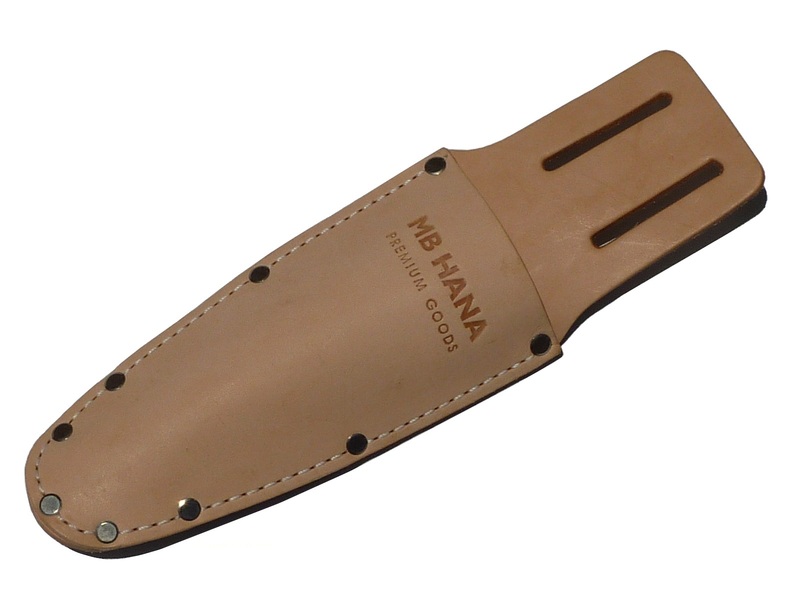 MB HANA's leather sheath is custom designed to fit the Nisaku hori hori by Tomita (gardening knife not included). 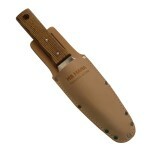 You can also use it for other knives with a 7" blade. 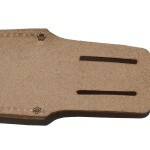 Extra rivets at the tip keep tools from poking through.